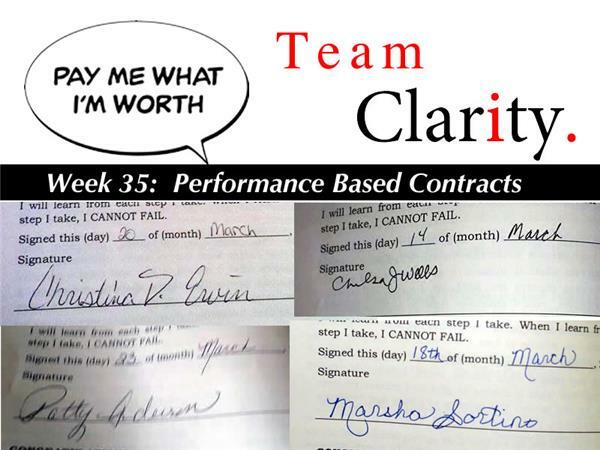 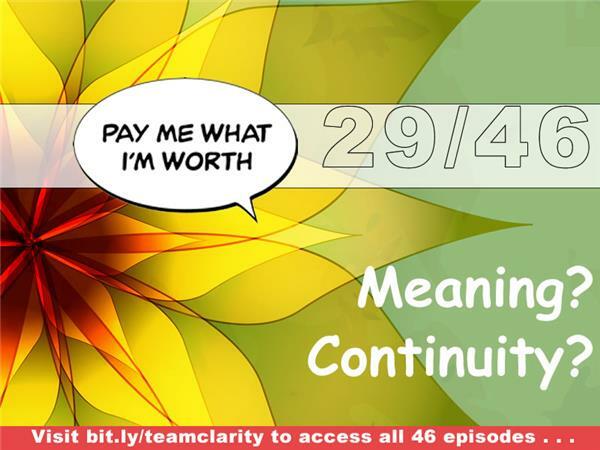 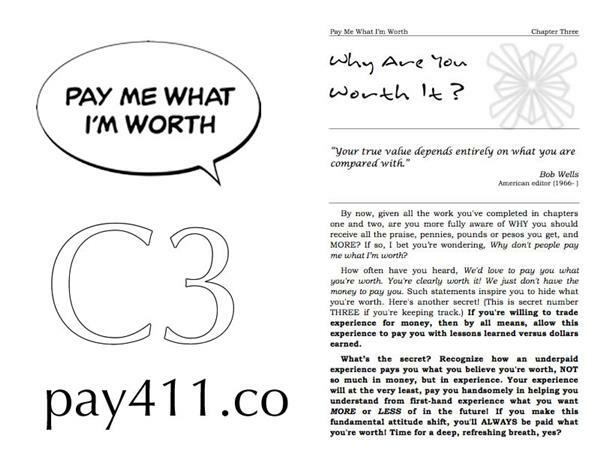 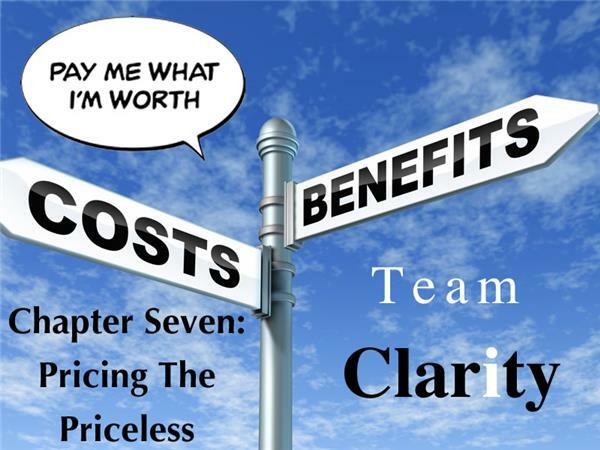 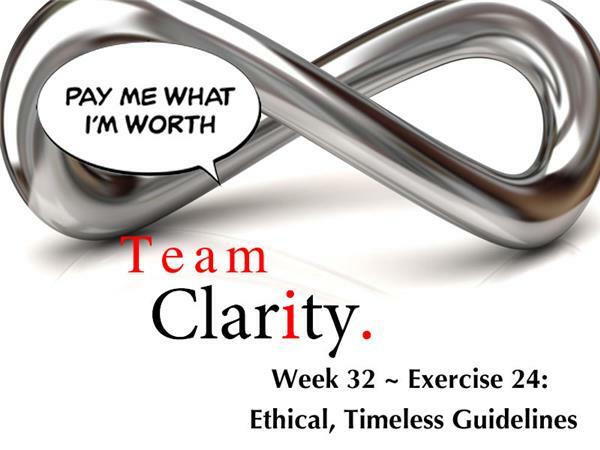 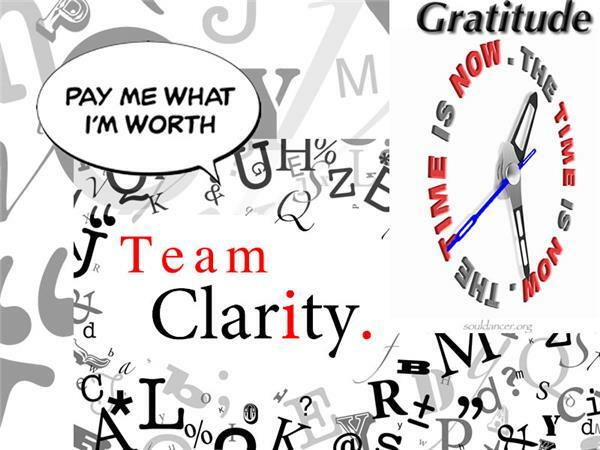 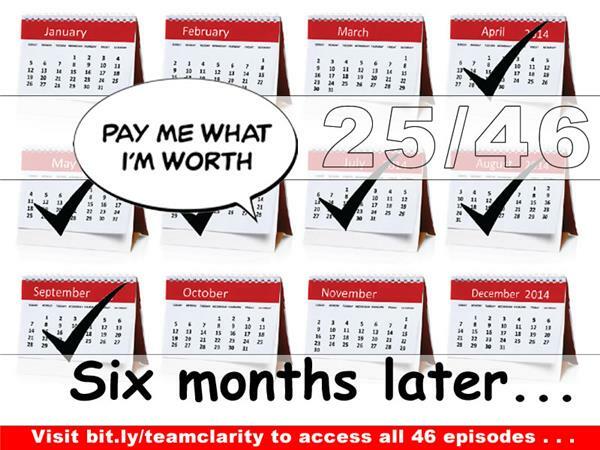 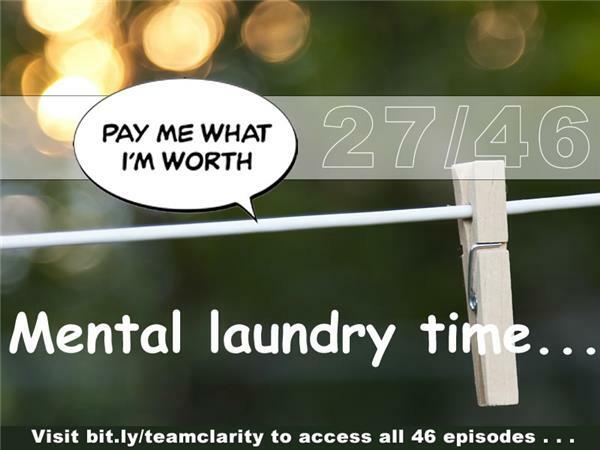 Team Clarity's Episode 35 tackles the realities of performance based contracts (PBC's). 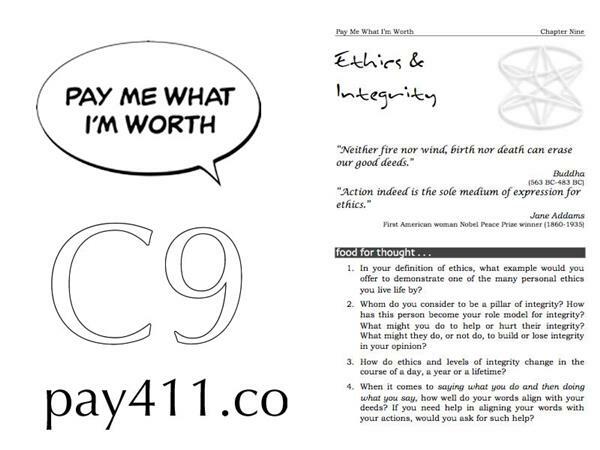 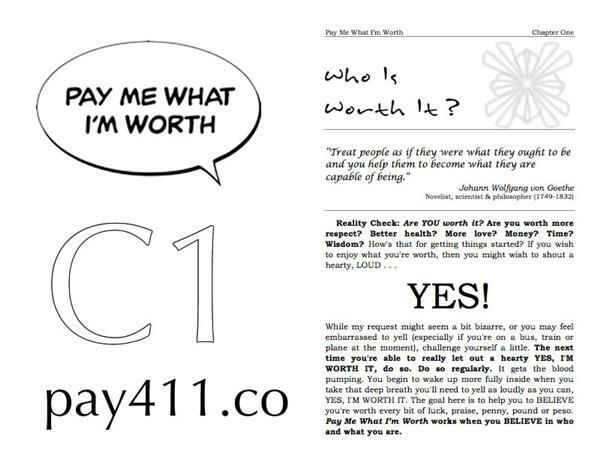 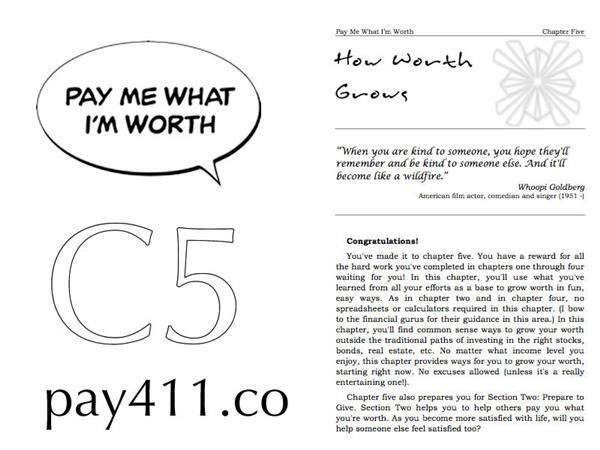 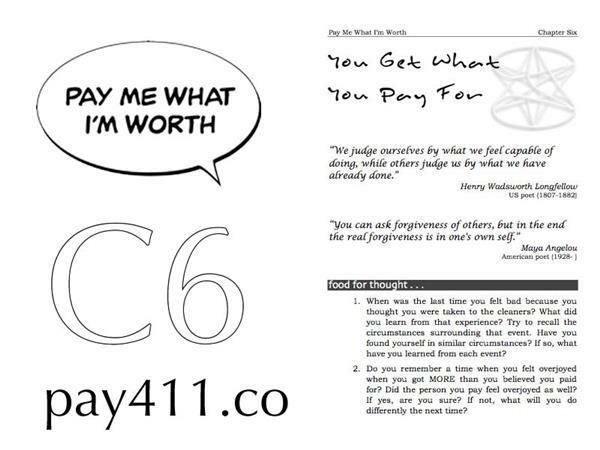 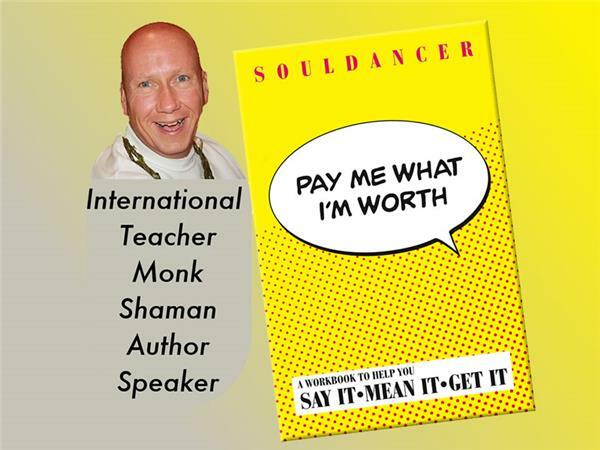 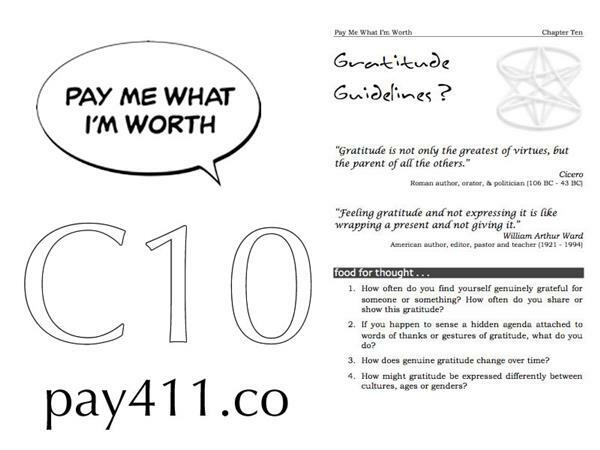 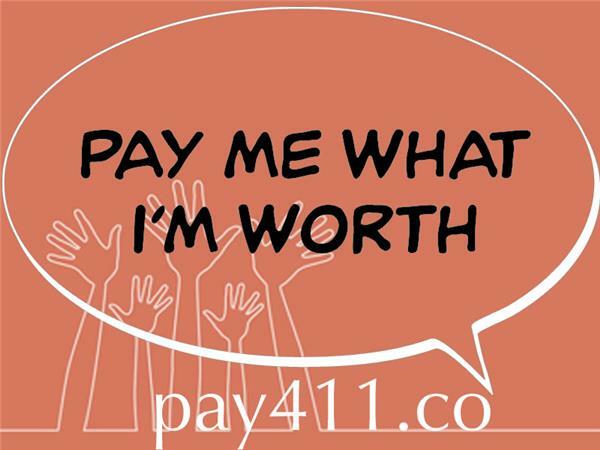 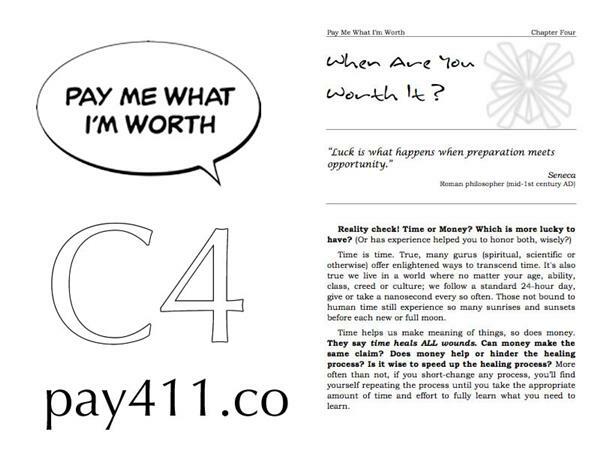 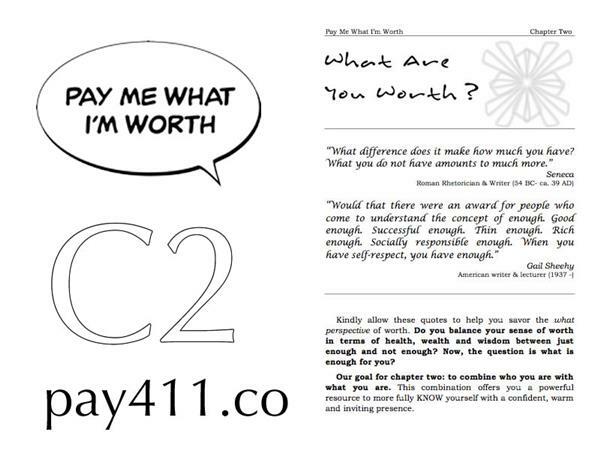 How do PBC's help or hurt our sense of worth? 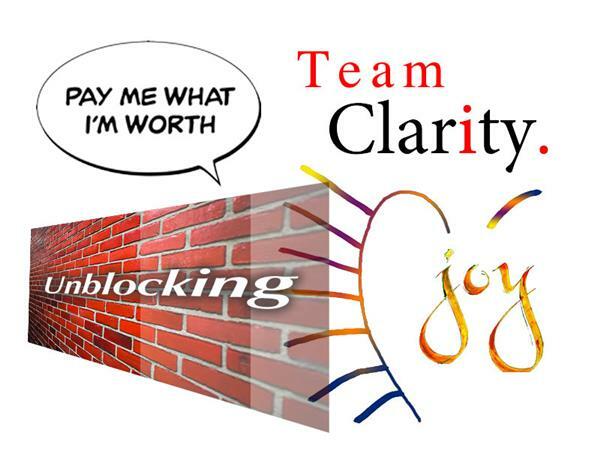 How do PBC's support or ruin the foundations of daily life? 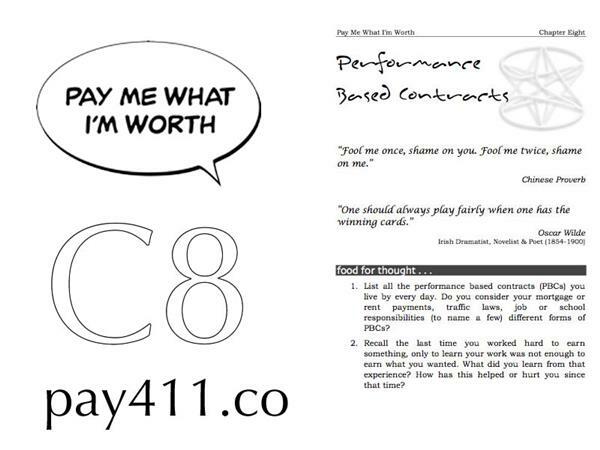 What happens when PBC's work or fail? 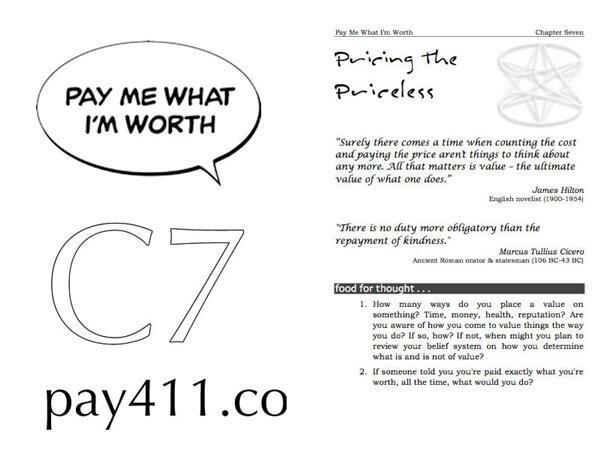 Listen to four women as they explore and create simple, effect PBC's less then four lines long!